One of the most romantic days of the year, Valentine’s Day is the perfect opportunity to set aside quality time for you and significant other. While spending the night at home with dinner and movie can be a great way to celebrate and unwind, we’re sharing some of the best options when it comes to going out for Valentine’s Day in West Palm Beach, Jupiter & Palm Beach Gardens for 2016! Know of another event or restaurant special? Email us and we’ll add it to our resource list! Join us for a three days of love! —February 12th thru 14h. 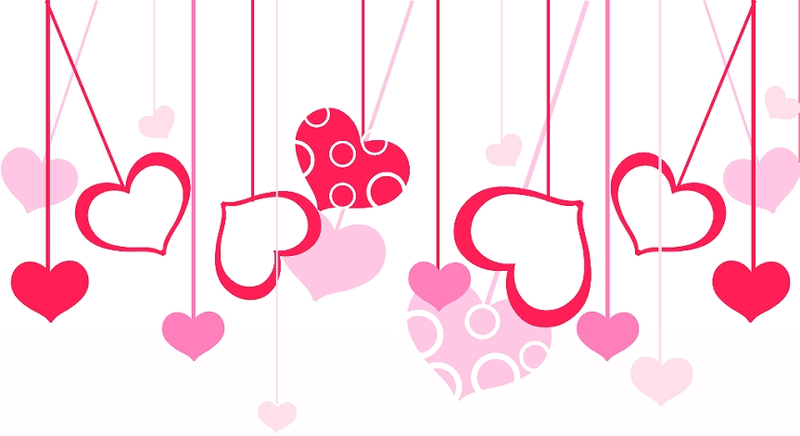 We are celebrating Valentine’s Day here at The Melting Pot of Palm Beach Gardens all weekend long! Enjoy a spectacular, creative menu sure to tantalize your taste-buds. A top notch dining experience on all fronts. While we couldn’t find any specific specials for the holiday, we had to put this restaurant on the list! Tourism leaders are hoping the deals entice locals to celebrate the holiday with a staycation — especially since Valentine’s Day falls on a weekend this year. Last year, hotel occupancy soared to 97 percent on Valentine’s Day as locals booked rooms and tourists tried to escape the winter weather up north. Let’s Celebrate Romance- Friendship- Marriage this ENTIRE month, and the NEXT, the entire YEAR! Book Your Table at the Most Romantic Place in Northwood Village (10 Best List in Palm Beach County by USA Today). Visit Table 427 where you will be enchanted by the food, the service, the ambiance, the entire experience…Reservations strongly recommended. Ph: 561.506.8211 | Book your table now! For Valentine’s day, come enjoy our special menu at $75 per person including a 3 course menu and served with a glass of Champagne Ernest Remy Grand cru, 100% pinot noir. Seating available from 5:30pm to 9:30pm. Live jazz band from 6pm to 9pm. A great, upscale seafood & steak restaurant in the heart of Palm Beach County. Entire Valentine’s Day special menu! Spoil your valentine this year with a romantic dinner at Raindancer Steakhouse .